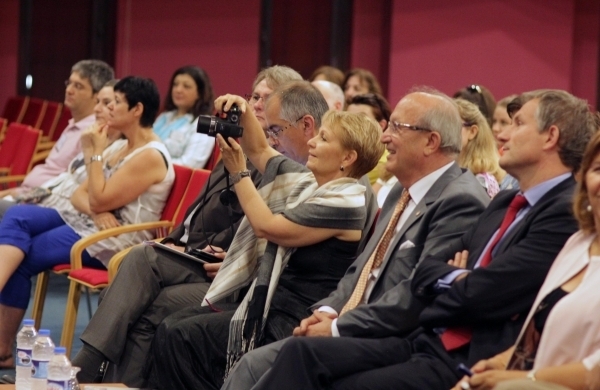 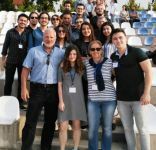 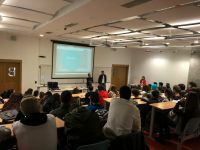 Izmir Association of Teachers of French (APFIZ) and French Cultural Association started the 2nd Summer University event at Izmir University of Economics. 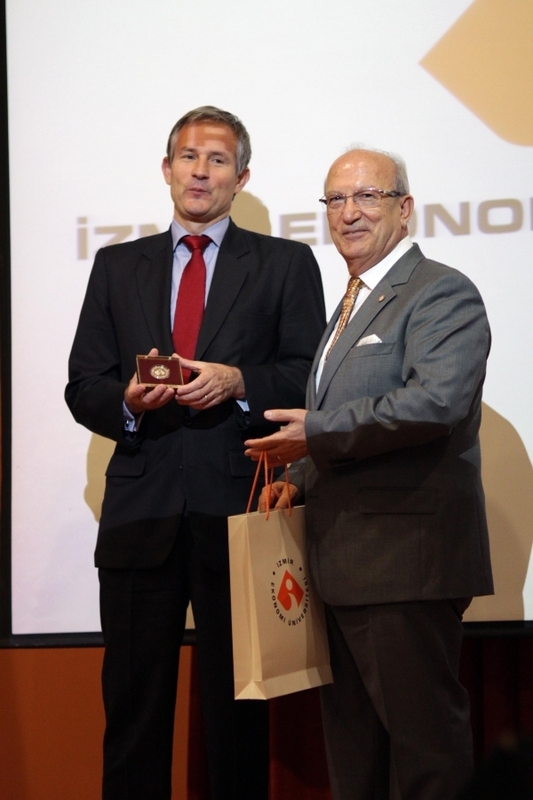 Ambassador of France Laurent BILI, Chairman of the International Federation of Teachers of French Jean Pierre CUQ, IUE Rector Prof. Dr. Tunçdan Baltacıoğlu, and academicians attended the opening of the event. 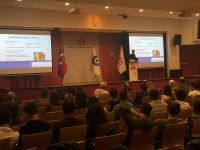 Prof. Dr. Baltacıoğlu, who delivered the opening speech in French, expressed his gratitude about hosting the Summer University and said that they would be delighted to host it every year. 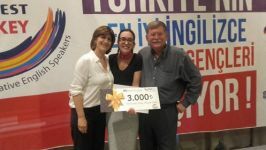 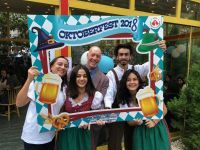 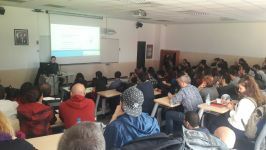 130 teachers and 23 students of French teaching departments from Izmir Dokuz Eylül University and Aydın Adnan Menderes University attended the event, where 15 trainers provided training on a wide spectrum by allowing teachers of French from all around the world to have exchange of information.